Gift idea! Hint: Mother’s Day is coming! Okay. 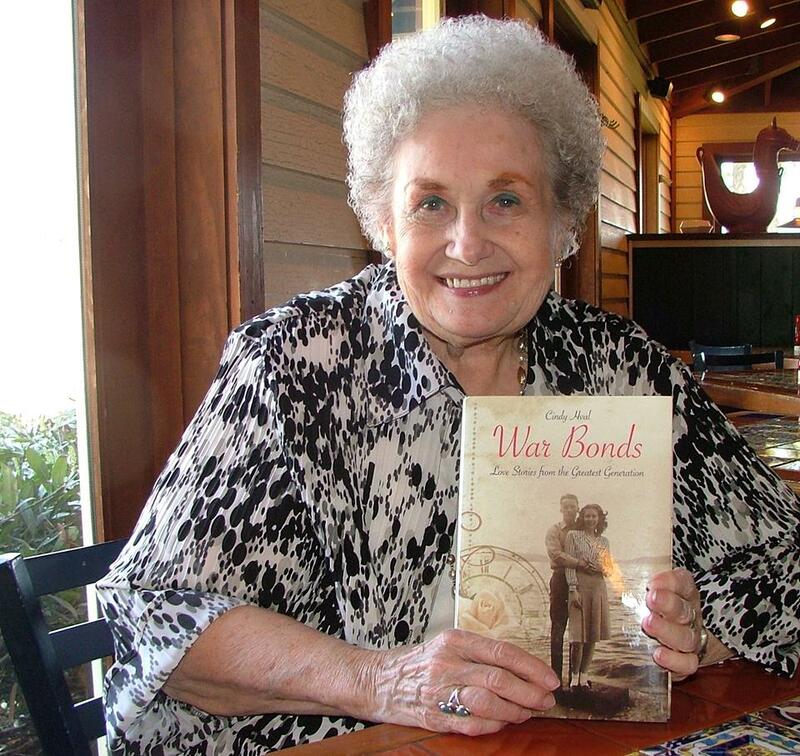 This lovely lady got a copy of “War Bonds” for her birthday, but still– don’t you think books make great gifts?